God’s Character– Bible Quiz & Book Giveaway! There are many passages in the Bible that describe God’s character, and I’m thankful for that. Anytime I read about His mercy and compassion, it encourages me. His power and might created everything, yet His love is expressed to me personally. What a beautiful truth! It reminds me that I have worth. 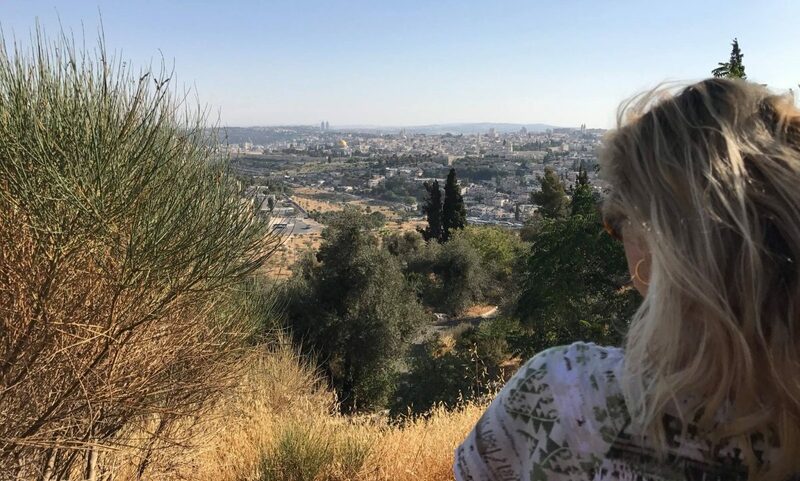 His holiness demands purity and goodness, yet His grace covers my sinfulness. This makes me want to try harder to live as Christlike as possible. How blessed we are to love and serve our great God! Just for fun, here are a few questions about God’s character. 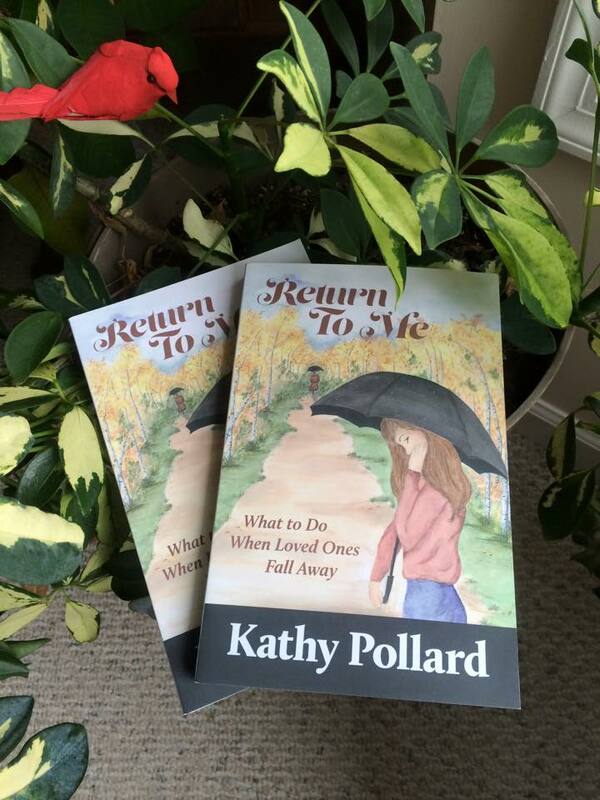 I will randomly draw a name from all who participate (and have the correct answers), and send the winner a copy of my book, Return To Me, which is about what to do when loved ones turn away from God (www.ReturnToMebook.com). You may email your answers to me at KPsalm18@msn.com. Don’t forget to include your name and mailing address. Enjoy! *I am using the New American Standard version of the Bible for these questions. 1. How is God described in 2 Cor. 1:3? 2. What three character traits are ascribed to God in Exod. 33:19? 3. What does God abound in according to Exod. 34:6? 4. What words do Psa. 86:15 and Psa. 103:8 have in common? 6. What is God’s compassion compared to in Psa. 103:13? 7. What all did God do for the one who waited patiently for Him in Psa. 40:1,2? 8. What do we learn about God’s lovingkindnesses in Lam. 3:22? 9. What should God’s mercy cause us to do, according to Luke 6:36? 10. What can our High Priest do, according to Heb. 4:15? Wasn’t that a faith-building study? **CONGRATULATIONS to Lori Cole for winning a copy of Return to Me! Thank you to all who participated in the giveaway! You are such an encouragement! Thank you :). What a great idea, Perizada! I’m glad you were able to enjoy the verses as a devotional study. Thank you for sharing your thoughts! Thank you Kathy! I did this as a short study/devo 🙂 Spurred some great thoughts as I examined the idea of God inclining to us In Psalm 40 (rather than simply/only hearing us). I’m happy to hear it! Thank you for commenting! Thank you, Kathy! You are an encouragement and I enjoy reading your posts! :) I emailed you my answers. Thank you for participating, and thank you for the thoughtful comment!